Javi Gracia saluted the Hornets' killer instinct after two goals in 58 seconds stunned Wolves. Etienne Capoue and Ricardo Pererya secured the win thanks to their quick-fire first-half strikes. Watford's first win in six attempts also inflicted Wolves' first home league defeat since January. The Hornets, who had lost 4-0 to Bournemouth before the international break, rose to seventh in the table and Gracia hailed their rapid goals. "The second goal was the key to the game," he said. "We had more chances too. Wolves did too but the key was scoring the goals. In my opinion we deserved this win. "After the last game we had two tough weeks preparing for the game and today we have got a good reward. We dominated the first half with possession, passes, creating more chances, scoring two goals. "In the second we have defended, we changed the shape, and we have done well playing against Wolves - everyone knows they are playing really well. It was a complete game." 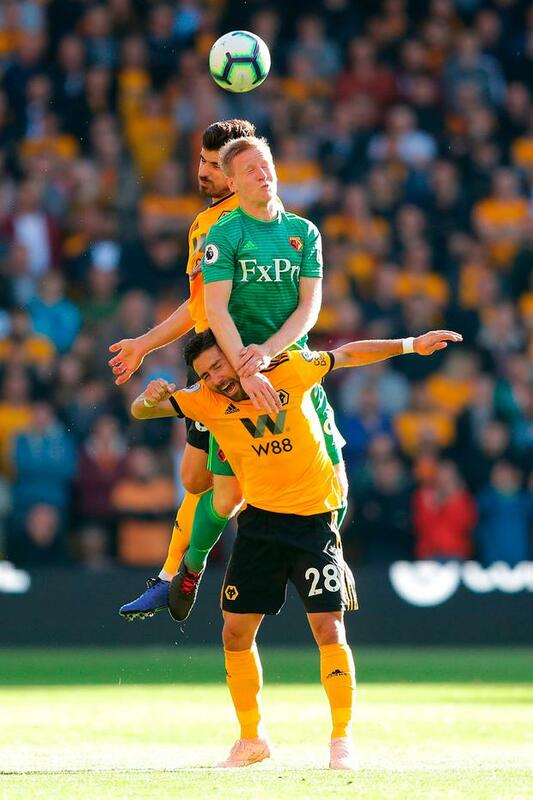 Wolves had been on a club record run of six Premier League games unbeaten, but they never recovered from the visitors' double blast. 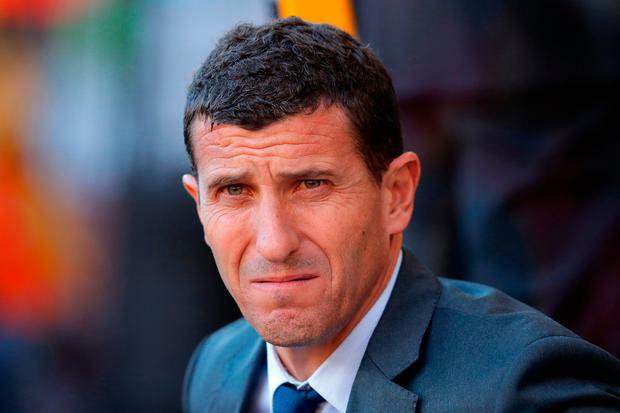 Capoue found the bottom corner from 30 yards after 20 minutes before the hosts gave the ball away from kick-off and Pereyra ran on to Abdoulaye Doucoure's pass to lift over Rui Patricio seconds later. Ivan Cavaleiro wasted the hosts' best chance when he planted a free header over, while Helder Costa fired off target late on. Boss Nuno Espirito Santo said: "We didn't play well, we didn't perform. Today was disappointing day for us. In the second half we showed some character. Even when we lose how we lose is important."